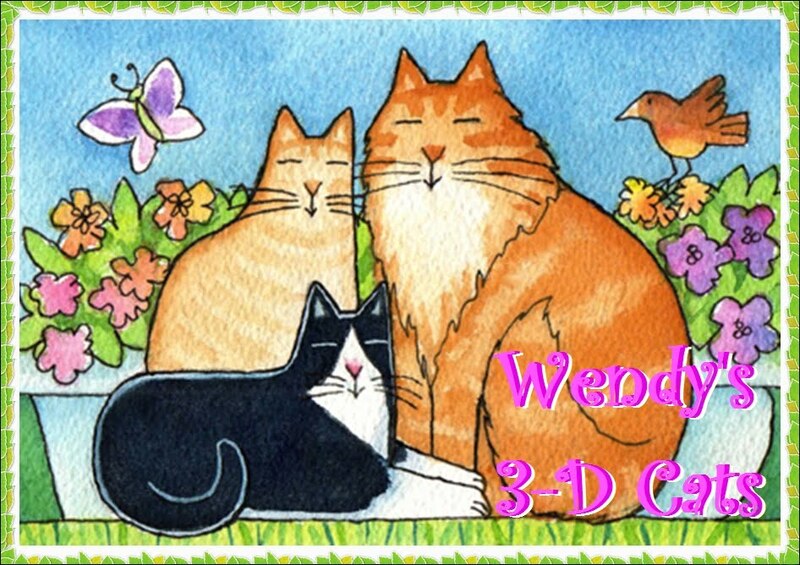 Wendy's 3-D Cats: DOMINO'S STILL LIFE IS NOT SO STILL AFTER ALL! From February 2010 comes this picture of Domino frozen in time. 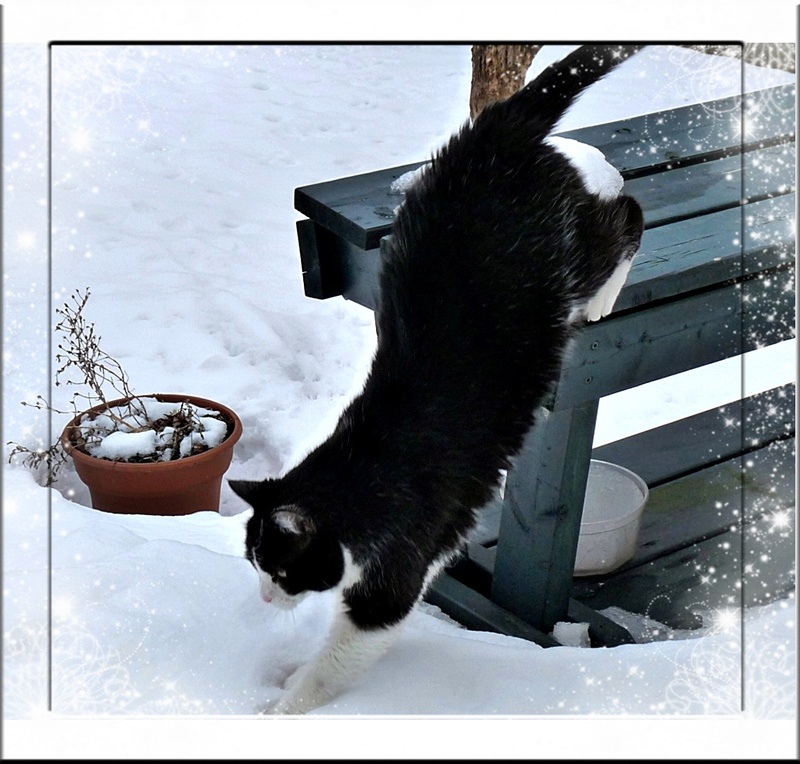 She is forever suspended mid-leap from the deck to the snow-covered ground. But now, thanks to an old video, we can also see what she did after that! 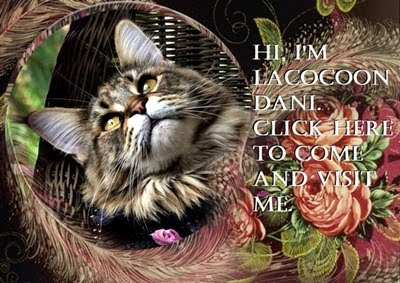 Pee Ess: Come and see Lacocoon Dani to see how much she's grown. 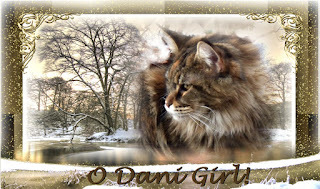 Just click on her picture below to get there.